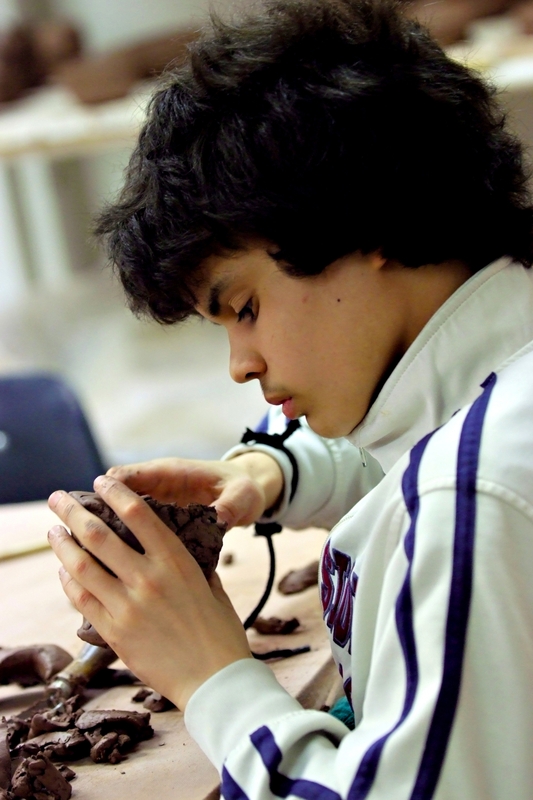 Work with the instructor to make your own ideas come to life in clay! Beginning students will work on projects exploring the fundamentals of clay while advanced students will work on more self-guided projects. This class takes place in our Ceramics Center located in the building just west of the LUX parking lot.